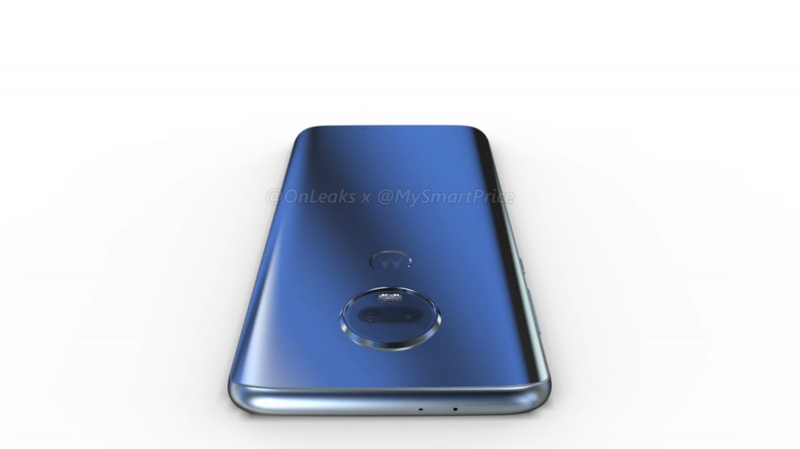 The Moto G7 lineup is just about two weeks before its official unveiling, but thanks to the largest leak pertaining to the 7th generation Moto series, we can now bost of having a very clear idea of what it will bring to bear. Compare to what the previous leaks have revealed, the latest leak might actually get you disappointed. For a starter, the most premium member of the series – the Moto G7 plus as per the fresh leak will come packed with the Snapdragon 636 and not the SD 660. The SoC will be mated to a 4GB of RAM and 64GB of internal storage, while it is tipped to get a 3,000mAh battery complete with fast charging support. 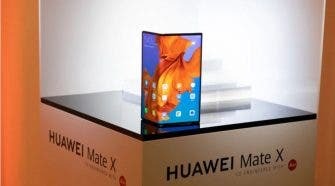 The device will come in with a large 6.24-inch FHD+ (2270×1080p) display with a notch, a 16-megapixel + a 5-megapixel rear sensor coupled with a 12-megapixel selfie camera. The Moto G7 on the other hand as expected will be less powerful than the G7 plus. It is tipped to get same display, battery capacity, and storage configuration as with the G7 plus, but will ditch the SD 636 for the Snapdragon 632. It will also get some compromises in the camera department. The Dual camera setup remains though but now comprises of a 12-megapixel + 5-megapixel setup, while the front sensor is degraded to an 8-megapixel sensor. 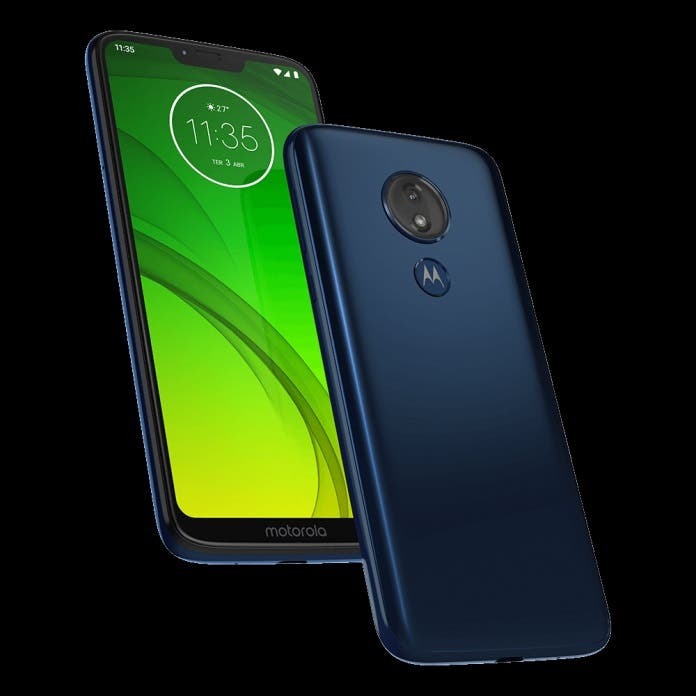 The Moto G7 will expectedly get a 5000mAh battery with a 6.2-inch notched display fitted with an 8-megapixel selfie snapper, and a lone 12-megapixel rear camera. It will share the same Snapdragon 632 SoC with the G7, but with 32GB storage and 3GB of RAM. The basic Moto G7 Play, much like the G7 power, gets 5.7-inches notched display with the Snapdragon 632 SoC coupled with 2GB RAM. 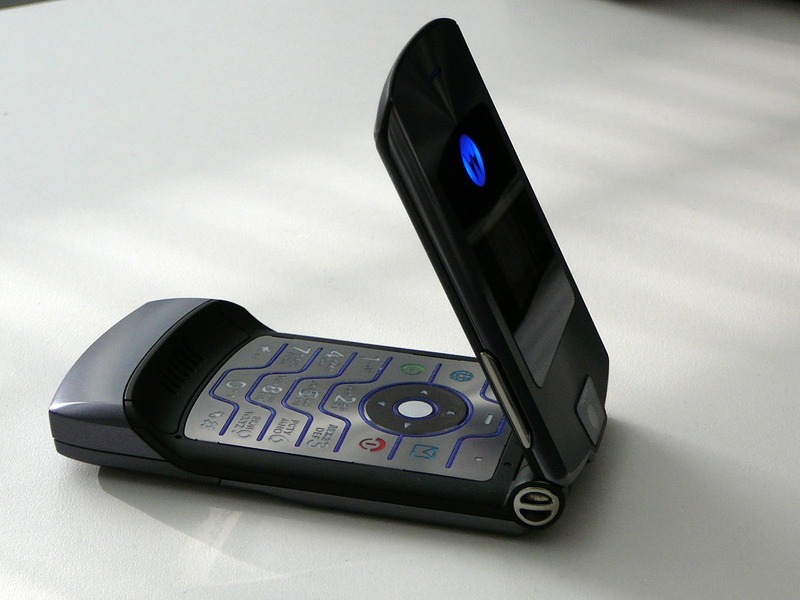 It will reportedly come with a 3,000mAh battery, and a lone 13-megapixel rear camera. All variants are expected to boot Android 9 Pie straight out of the box. Pricing, as well as roll out details, will be revealed on February 7 at the unveiling event in Brazil.